The first location in the IO Interactive game, the Playground, features two story missions, two Escalation contracts and more than 40 challengers.Hitman is completely free to play on the PS4, Xbox One and PC from today and is NOT a limited-time offer. The first episode will be free to download from 5pm BST today, or if you’re in other European countries 6pm CEST. If you choose to buy the full game your save data and everything you earn during your Hitman playthrough will carry over. You can also get 60 per cent off the price of the full Hitman game this week on all platforms. The offer comes after IO Interactive on Friday secured an agreement with Square Enix to become an independent studio. 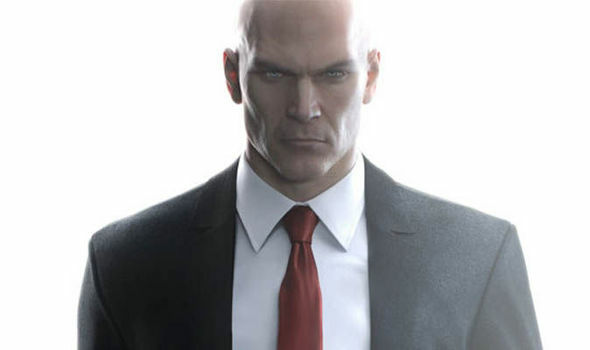 They also retained the rights to the Hitman franchise.After the agreement last week was announced, Abrak said: “This is a watershed moment for IOI. “As of today, we have complete control over the direction for our studio and the Hitman IP – we’re about to forge our own future and it’s incredibly exciting. 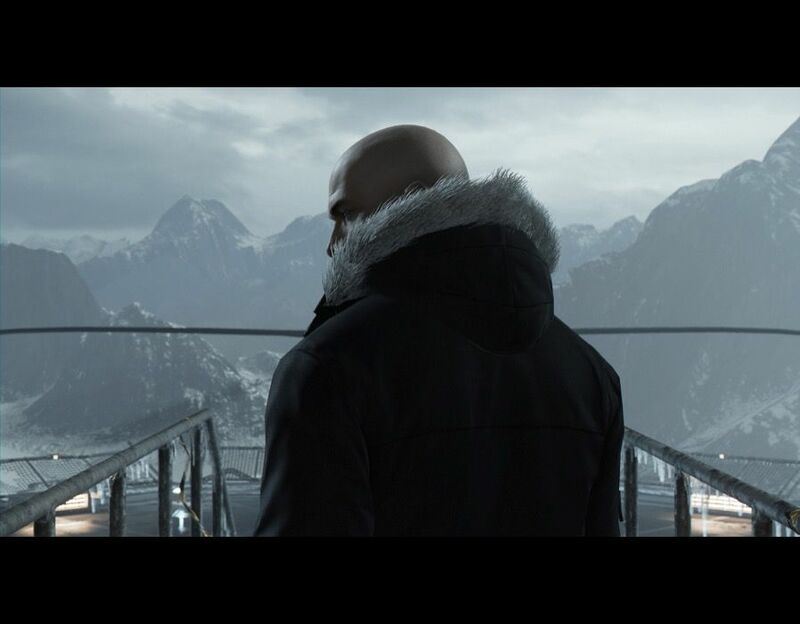 The latest version of the Hitman franchise initially received backlash from fans after taking a new, episodic release structure. The full season was later released as one standalone title. However, the game has since received a warm reception from critics and fans, with a strong 84 per cent rating on Metacritic based on 40 different reviews.